Think kids who have prior thought processes and stereotypes toward the church. Think a relational ministry that focuses on meeting high school kids in the area exactly where they’re at. Think kids having the chance to experience the gospel in a non-pushy way through building friendships with students’ right here at Messiah. 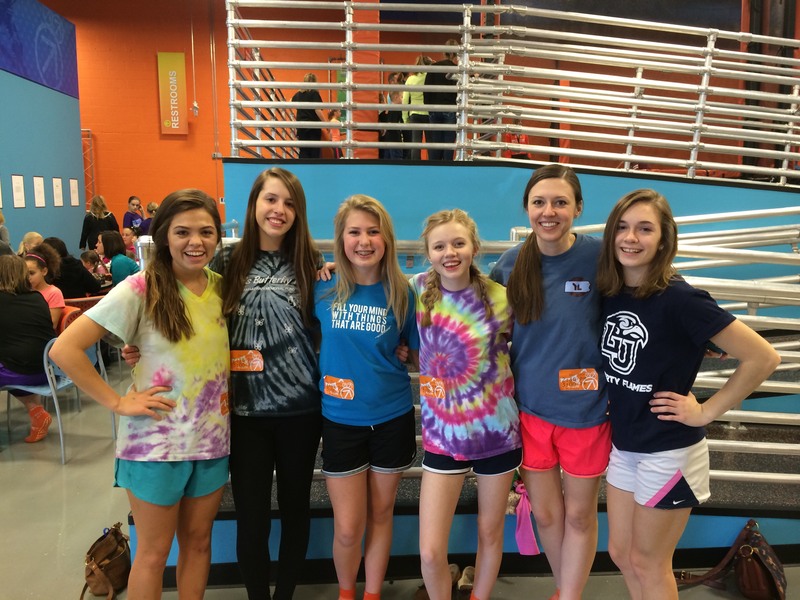 Young Life is, “a very cool ministry where kids get to experience God’s love and real love for the first time ever,” explains junior Brooke Heilman, a Young Life leader. “Young Life doesn’t start with a program. It starts with adults who are concerned enough about kids to go to them, on their turf and in their culture, building bridges of authentic friendship. These relationships don’t happen overnight — they take time, patience, trust and consistency,” according to the Young Life website. 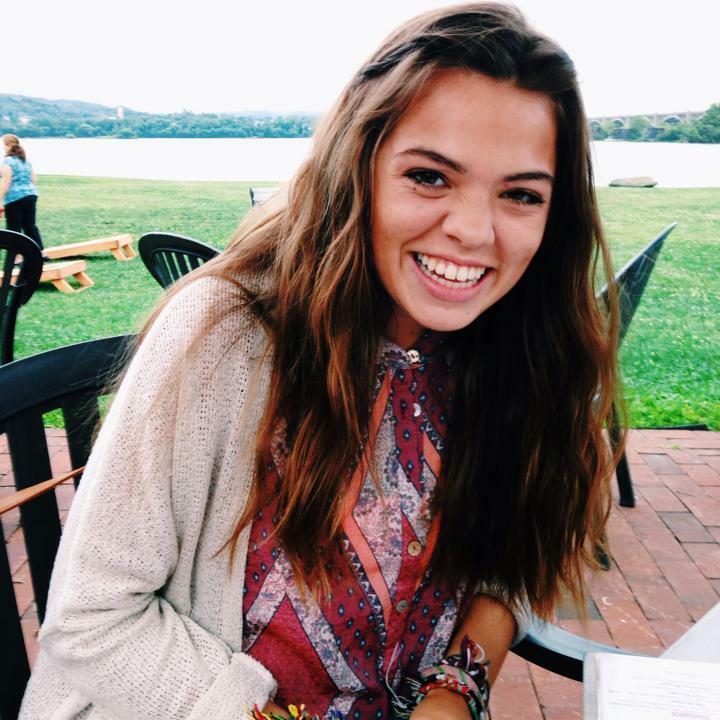 This past summer Heilman decided to abandon what she knew and instead of continuing as a camp counselor at a camp near Penn State, she looked into options that would allow her to stay close to campus or more specifically, close to her Young Life girls. This avenue turned into a job with Campus Events. Working 40 hours a week, 7am till 4pm, with ten other students, she learned the truth behind humbling yourself in what you’ve felt called to do. While Heilman didn’t necessarily feel called to set up chairs, clean different buildings on campus, or dust amongst other odd jobs, she did feel lead to be near her Young Life girls for the summer. “We believe in the power of presence. Kids’ lives are dramatically influenced when caring adults come alongside them, sharing God’s love with them. Because their Young Life leader believes in them, they begin to see that their lives have great worth, meaning and purpose,” as described at younglife.org. After work Heilman would head to meet up with her Young Life girls, either for all area campaigners, a bible study she had with some of them, or to grab ice cream, float down the breeches or go on a run. Heilman and some of her Young Life girls. “Naturally you have an expectation for the summer. I wanted uninterrupted time with them. The summer was special because I was able to just be with them. I had a lot of expectations and I think the Lord really taught me this summer to just be thankful for the time I had with them, regardless of what that time looked like,” describes Heilman. “This summer has had a large impact because it’s given me time to grow with them. I didn’t have a chance to meet a lot of new girls, but I had time with our core group of girls and authentic conversations getting to share how much God loves them. It’s harder for that to happen during the school year,” shares Heilman. Looking forward to the school year ahead, she describes the most exciting factor as the great basis she now has with the girls, one that’s developed over time. “I’m able to speak over their lives how much God loves them, and that has lasting effects for their lives and their friends too. I’m excited to meet more girls this school year and share life with them too,” describes Heilman. If Young Life seems like something you might be interested in joining, come by the Mountain View classroom on Wednesday nights at 9pm to learn more about the group and how you could start the training process to become a leader as well!